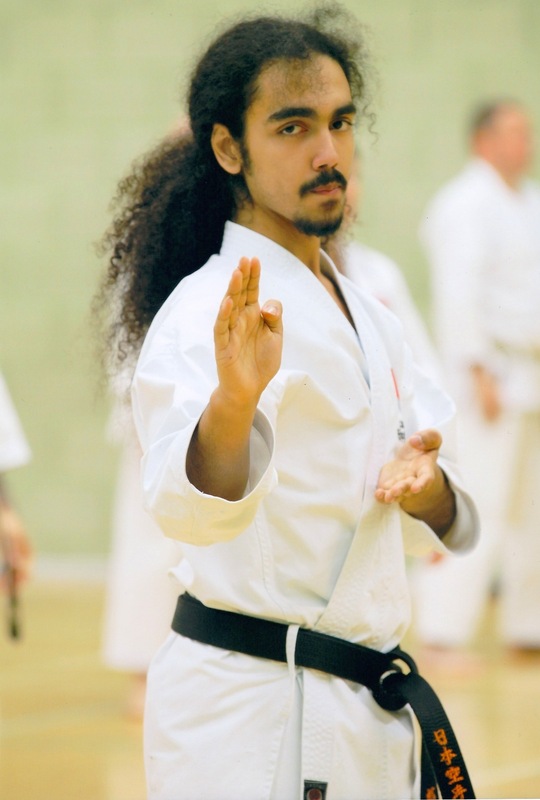 The Club’s Chief Instructor, Carlos is a very dedicated Karate Practitioner with 35 years training experience. Originally from Chile, Carlos’ Karate has evolved from the tutelage of top Japanese and world renowned instructors. He first Started at Kenshinkan Dojo in York under Sensei Gordon Thomas, retaking his studies years later he worked his way throught the ranks under Sensei Celal Akgul at Turkun do in Totenham and Beckton. Here he succesfully graded to Shodan Grade and attained coaching qualification. Carlos is an avid teacher and is renowned for his patience and attentive nature with students of all ages and grades. 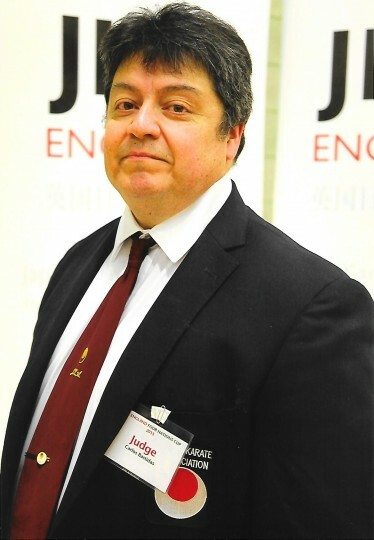 Carlos has full Indemnity Insurance, Disclosure and Barring Service Enhanced Certification and a JKA England Coaching Qualification, (recognised by EKF English Karate Federation). He has also sucsesfully passed examinations with JKA England and holds grade 3 Instructors License and grade 4 Judges and Referee License. Sensei Williams has over 20 years of experience in Karate. Started with KUGB/JKA and has been with the Club for several years, he qualified at the prestigious International JKA Spring Course 2012 under Sensei Tomlin and Sensei Steward. He holds the much sought JKA /EKF Coaching qualification is fully Insured and holds the Disclosure & Barring Service Enhanced. 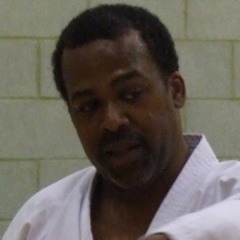 Sensei Williams is very popular with students at the Club, his patience when teaching is demonstrated at every lesson, he is very hard working and an asset to the Club. He is currently working towards his Instructor and Judges & Referees JKA License. We hold him with very high esteem in the Club , he is our current Club Squad coach and is the Chief Instructors main Assistant. It is an honour to have him at our Club and a privilege to have him as a friend who shares the same vision for the Club and all the students, that is to give everyone the benefits of Karate do as a way of Life. 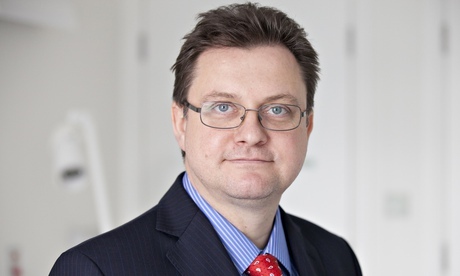 Nigel (Ashley) Richmond has been practising Karate for twenty years. He regularly attends JKA England International and National courses , has studied Karate under many top instructors and has ample experience teaching alongside the Coach/Head Instructors. He is highly thought of at the Club, extremely hard working and an asset to our Club. We expect great things from him Ashley is currently working towards his Instructors and Referees & Judges JKA license. Aaron Storey has been practising Karate for over five years. Our youngest Instructor he has come through the ranks at East London JKA Karate Club, having joined as a complete beginner on one of our summer courses run in conjunction with the local council in 2011. He regularly attends JKA England International and National courses , has studied Karate under many top instructors and has ample experience teaching alongside the Coach/Head Instructor. Aaron passed his coaching qualification JKA/EKF at the International May Spring Course in Crawley under Sensei Tomlin in 2016. Aaron joins the pool of Club Instructors from may 2016, he will now work to attain his Instructors and Referees & Judges JKA license. We hold immense pride in having helped Aaron with his development so far, everyone at the Club is very happy that he has reached the standard required to teach in such a short span of time, it is nothing short of remarkable..
Our first Dan grade at the Club, we hold immense pride in having helped Stanislav achieve so much these past years. He joined the Club in 2009 as a complete beginner and went on to work extremely hard to pass his Kyu grades. A very technical student went on to achieve great results for the Club at both Regional and National level attaining Silver and gold on more than one occasion for his category in KATA & KUMITE..He was also recipient of our Club Student of the year on two occasions. Stanislav passed his coaching qualification JKA/EKF at the International May Spring Course in Crawley under Sensei Tomlin in 2017. He now joins our prestigious Club Instructors pool from May 2017, we will encourage him to study for his Instructors and Referees & Judges JKA license. It is remarkable and humbling to have seen the development of our student, and an honour to have him alongside as an Instructor.